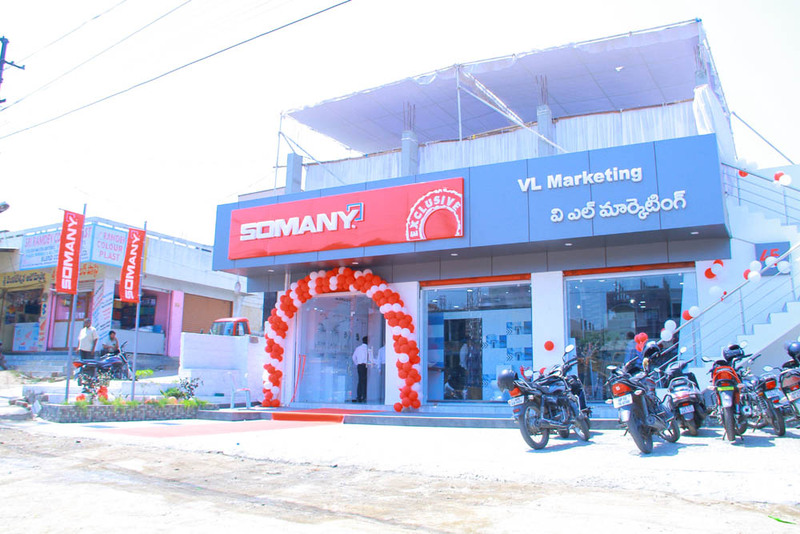 Ceramic tiles leader Somany Ceramics Ltd has recently inaugurated its exclusive showroom in Hyderabad. 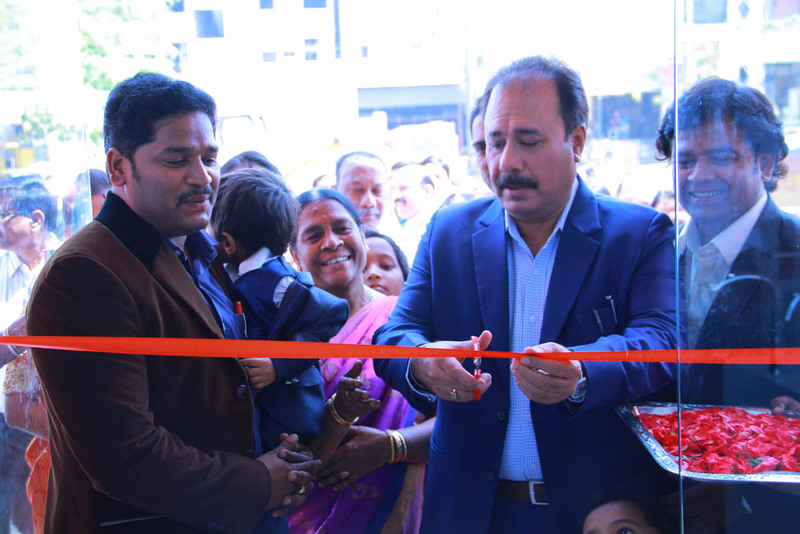 Located near Aramgarh Railway Bridge, the V L Marketing outlet was inaugurated by the company’s president–sales & marketing Sanjay Kalra. John Kottayadi Mammem, DGM of the company, was also present during the inauguration. “Hyderabad is a significant city for us as we have witnessed a considerable growth in demand from this region. With the launch of this showroom, we will further strengthen our position and cater to the discerning needs to the customers by offering an extensive range of tiles, sanitaryware and bath fittings. With a growing base of the IT industry, and government initiatives such as the Goods and Services Tax (GST) Bill, we anticipate high growth for the real-estate sector and extension of the ceramics industry in the region,” said Kalra. The showroom offers the entire range of Somany’s premium tiles, sanitaryware and bathroom fittings. The categories include ceramic wall and floor tiles, polished vitrified tiles, glazed vitrified tiles, digital tiles and sanitary ware, and bath fittings. The showroom also offers a wide range of technology-enabled designs and applications in tiles and sanitaryware for all consumers including architects, contractors, builders, dealers and end-consumers. According to Kalra, the company is confident of the store’s resounding success as recent reports have forecast that the real estate market will be steady. This will be owing to rapid influx of expatriates and young working professionals in the growing IT industry, and improvement in infrastructure leading to increased connectivity inside the city.